Why Do Shark Attacks in Hawaii Spike in October? Planning to be in Hawaii during the month of October? If so, there’s one statistic you may want to consider: According to the Hawaii Department of Land and Natural Resources, there may be a higher chance of getting bitten by a shark this month. In a recent news release, the Department of Land and Natural Resources reported that from 1980 through 2015 there were 122 unprovoked shark attacks in Hawaii waters — 26 of those, or 21 percent, occurred during October, according to the Honolulu Star Advertiser. 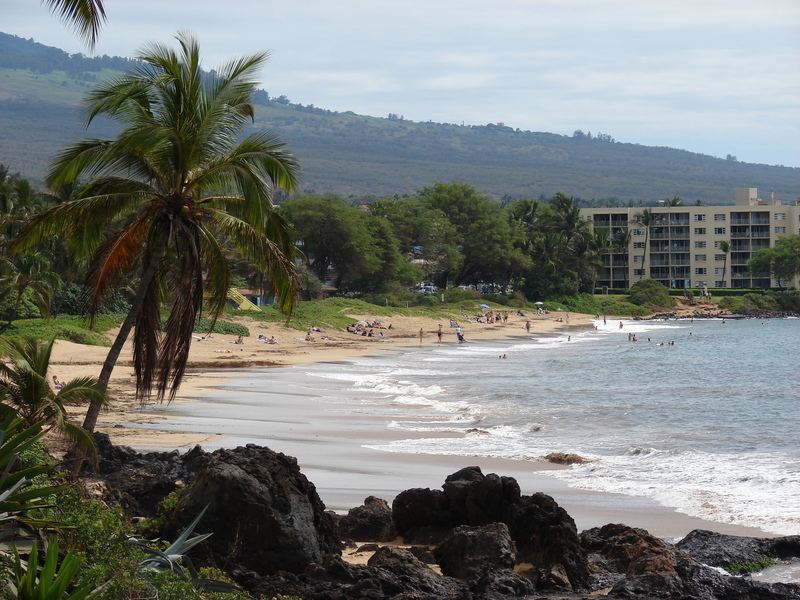 In fact, on October 14th, a 66-year-old Washington state woman was injured in a suspected shark attack in waters off Charley Young Beach in Kihei. Officials recommend ocean users exercise a little more caution this month especially, and also through the end of the year. The chance of being bitten by a shark in Hawaiian waters is always extremely small, but does increase a bit during this time frame, they say. Officials say the woman sustained injuries to her lower leg, and was transported to Maui Memorial Medical Center in serious condition after the attack, which occurred shortly before 10 a.m. The woman, a part-time Kihei resident, had been snorkeling in waters about 40 feet from the shore at a depth of seven feet when the attack occurred, according to a state Department of Land and Natural Resources news release. Three of the seven shark attacks in Hawaii in 2015 happened in October, said Anderson. On October 14th, a 66-year-old Washington state woman was injured in a suspected shark attack in waters off Charley Young Beach in Kihei. Another possible explanation, according to University of Hawaii research funded by DLNR, is that sharks give birth in the fall. 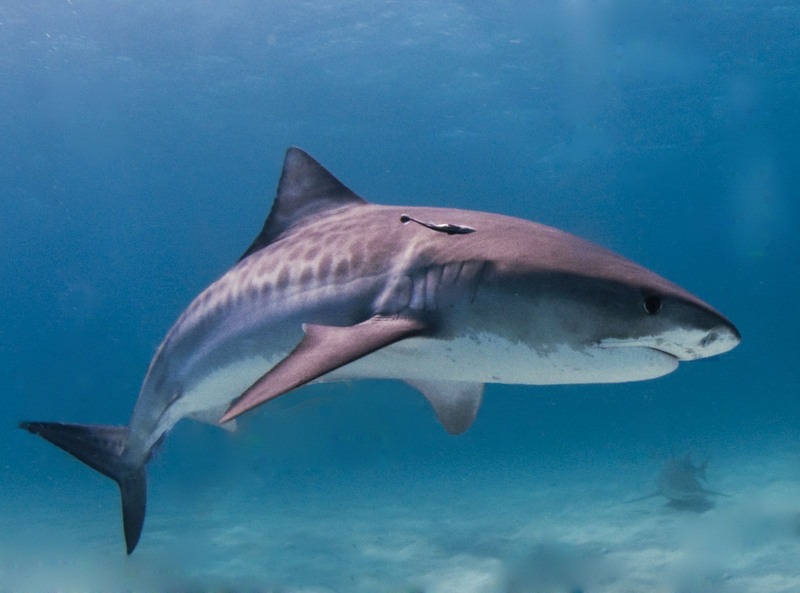 About 25 percent of the female tiger sharks in the Northwestern Hawaiian Islands migrate to the main islands in the fall to give birth, DLNR reported. The increased number of sharks in near-shore waters, combined with their need to feed to replenish lost energy stores, might increase the likelihood of an attack on a human. “The best thing ocean users can do to minimize their risk of shark bites is to utilize beaches with lifeguards, stay near other people, and don’t go too far from shore. Also, avoid murky water and areas near stream mouths,” Anderson told the newspaper. Another good idea? If you’re not sure where to go for great snorkeling, SCUBA diving, or surfing, book your water activity through a reputable company like Hawaii Aloha Travel. Your professional guide can help ensure you stay safe and keep you away from waters that have seen recent shark activity. Researchers still aren’t completely sure about the link between shark attacks and the month of October. But, there does seem to be some connection. So, make sure you know your shark safety before heading into the water this month!